Dave Schorr is responsible for the overall leadership of the finance and accounting department. 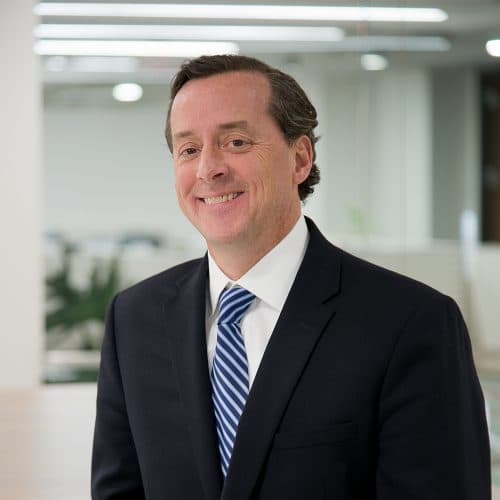 Prior to joining Bozzuto in 2006, Dave held a variety of leadership and management roles with the Poole and Kent Corporation, based in Baltimore, Maryland. Dave is a licensed CPA and holds a Master in Business Administration Degree from American University and a Bachelor of Business Administration Degree in Accounting from the College of William and Mary. He also serves as the Board President for the UMAR Boxing Program, Inc. a 501(c)(3) non-profit group which mentors at-risk kids in Baltimore City.